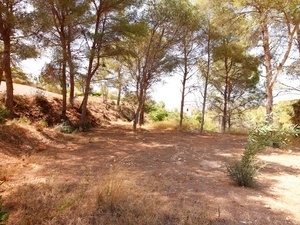 Great building plot for sale in Rafalet in Javea. 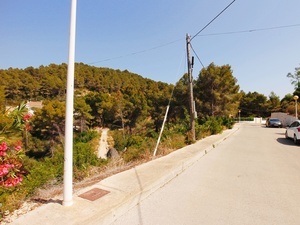 A slightly sloping plot in a cul-de-sac in one of Javea’s most popular urbanisations close to the golf club. Urban building plot of 1181 metres for sale in Rafalet with nice views of the Montgo. 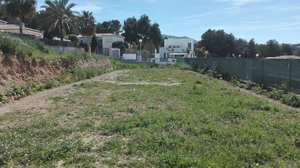 Urban building plot for sale in the popular Rafalet urbanisation, totalling 1060 metres squared. 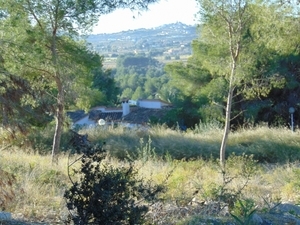 Building plot for sale in Javea on the Rafalet urbanisation, with great views close to the golf course. 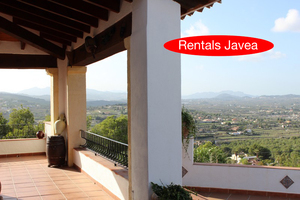 Flat enclosed plot in the sought after area of Rafalet. Urbanised area with water and electricity. RAFALET. 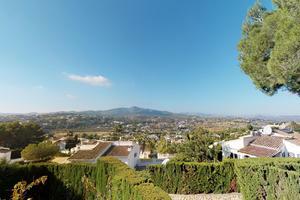 Flat plot with panoramic views. Option to buy adjacant plot of 957m² making a total size of 2.031m². Telephone connection. N/W facing.